SKU: KS7122. 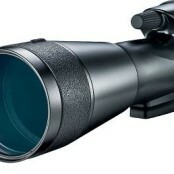 Categories: Konus, Spotting Scopes, Spotting Scopes. 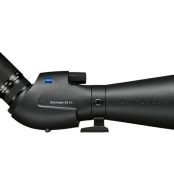 This powerful spotting scope offers a high image definition. 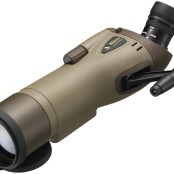 It has a wide diameter of 100 mm and a zoom which takes the magnification from 20x to 60x. The metal body with rubber covering is antishock and the high precision mechanical construction ensures precision and stability. 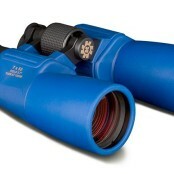 The eyepiece is located at a 45° angle. Includes photo adapter (requires optional T2 ring for your camera).